Send Delicious Cakes & sweet chocolates to India. Book Your Order with best gift shops in Chandigarh. Send cakes to India to your dear ones and make their unique day much more huge. With the assistance of our online cake conveyance index, you have ample of flavors and shapes to look over. Send cakes on the web and never miss an opportunity to wish your friends and family on their extraordinary days notwithstanding when you’re not close. Try not to hold up any more and purchase cakes of your most loved flavor just with a tick of a catch. 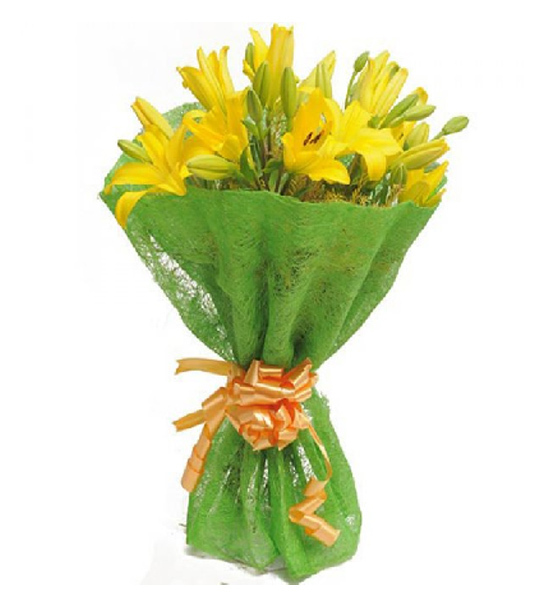 Chandigarh Florist have best gift shops in Chandigarh & you can book many gifts online easily through our website. Chocolate goes about as a characteristic Aphrodisiac with regards to Love. Does your partner have a sweet tooth? Nothing superior to humor him/her with some fine Chocolate. Make you sweetheart’s day more noteworthy and Chocolaty with our varying Chocolate Hampers and Combos. Dozen Pink Roses Bouquet with Paper Packing & Ferrero Rocher Chocolate. Red roses with dairy milk chocolates (14 gm each) hand bunch. Red roses with dairy milk chocolates (14 gm each) hand bunch & 1/2 kg butterscotch cake. Special Hand Bunch of 16+ Red roses and 16 Pc Ferrero Rocher wrapped with Special Paper Packing. 20 Yellow Roses Bouquet and 16 Pc Chocolate Bouquet wrapped with Special Packing. A beautiful combination of 20 Yellow Roses Bouquet with 24 Pc Ferrero Rocher arranged in Heart Shape.